FCB New Zealand has today announced the promotion of Sean Keaney to managing director – Wellington. Keaney started at FCB in December 2015 as general manager – Wellington and during his three years he’s been a fundamental part of securing success for the agency. He’s helped to drive powerful advertising campaigns for many of the agency’s major accounts including the Health Promotion Agency, Ministry of Education and Water Safety NZ. Keaney also led the pitch teams that secured new business wins such as VTNZ, Summerset Retirement Group and WorkSafe NZ. Says Paul Shale, CEO, FCB New Zealand: “Sean is a passionate and creatively-driven leader. 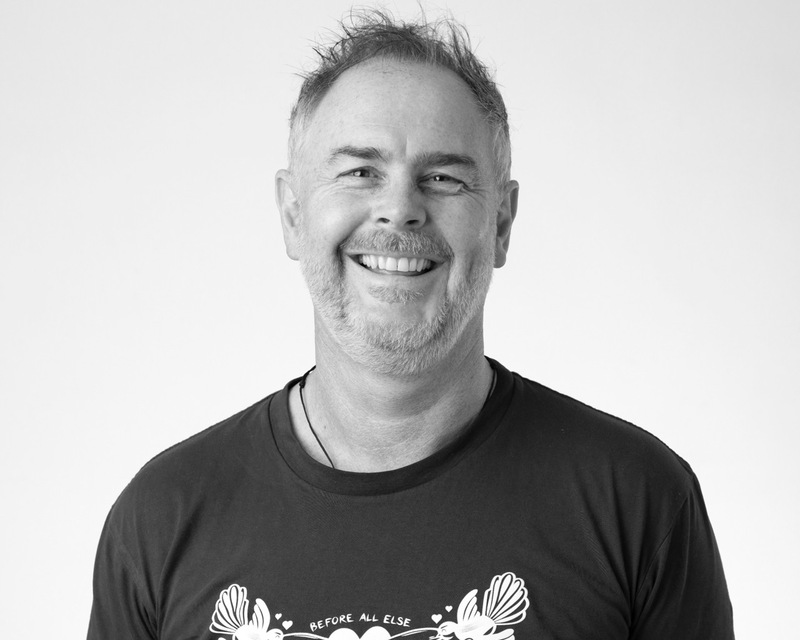 Since 2015 he has brought on some incredible clients and led Wellington and Auckland teams to win many effectiveness, media and creative awards. Not only has Keaney contributed to the agency’s business success, he’s also been a vital part of building and sustaining the positive culture throughout the company. Keaney starts his new position with immediate effect.